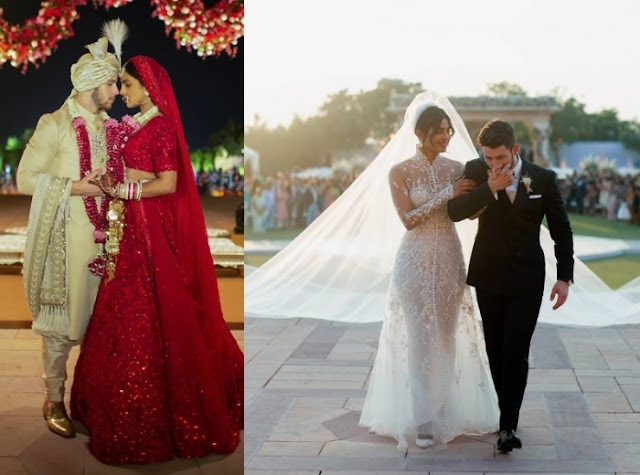 Priyanka and Nick’s wedding pictures are finally out on social media and we can’t get over how stunning and love struck the couple looked together. For their Hindu wedding the couple opted for Sabyasachi and for the Christian wedding, Ralph Lauren was the choice. Many congratulations to the lovely couple!